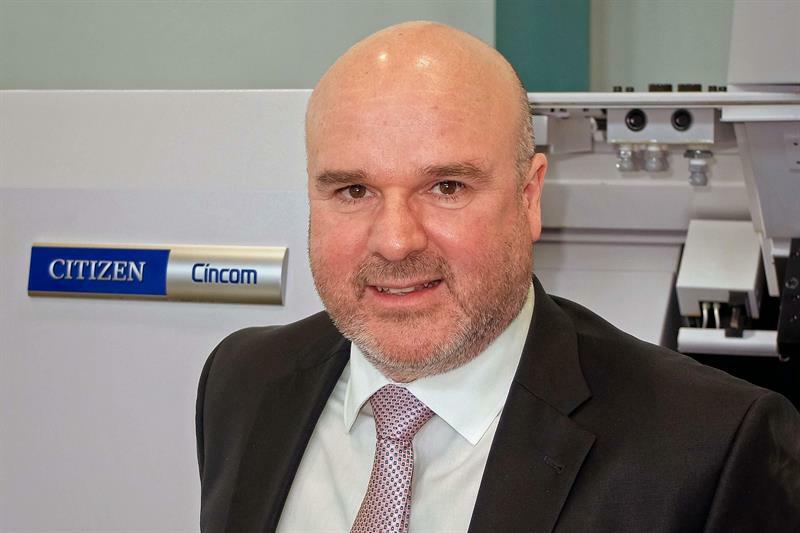 Citizen Machinery UK has appointed Owen Gibbons to take over the role of European sales manager with immediate effect. Based at the firm's Bushey headquarters, showroom and technical centre, Gibbons is responsible for supporting the activities of the dealer network that markets and sells Cincom sliding-head and Miyano fixed-head turn-mill centres into countries around Europe. In addition to the UK and Ireland, Citizen Machinery UK is currently responsible for sales in France, Spain, Portugal, Scandinavia, the Middle East and Africa. Among the remits for Gibbons is to expand the network into other European countries. "I am delighted to join Citizen at a time when its patented LFV [low frequency vibration] chip-breaking technology has helped propel it to market leader in Europe, with deliveries of sliding-head lathes well in excess of 1,000 units per year,” says Gibbons. "The company is also innovative in seeking ways to introduce different features into its machines. 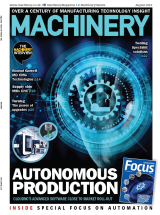 A good example is the current development of laser-cutting technology for integration into Cincom lathes, which is eagerly awaited by the medical sector." Gibbons has spent virtually his entire career in the machine tool industry, both in sales and sales management. In all of his previous positions he accrued experience in launching and selling fixed-head turning machines in the UK, and most recently sliding-head lathes, including twin-spindle, multi-turret product lines.